#3 is here I am very pleased to announce! 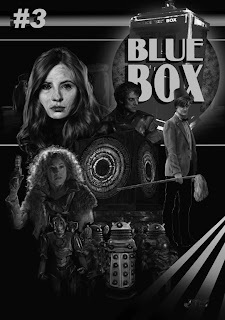 However the sad news is it will be last Blue Box for some time as the good news is I have been offered the opportunity to take over as editor of the Doctor Who Appreciation Society's publication Celestial Toyroom. This will be a great honour and I thank all that have supported me and Blue Box so far as I feel this has played a large part in my appointment. 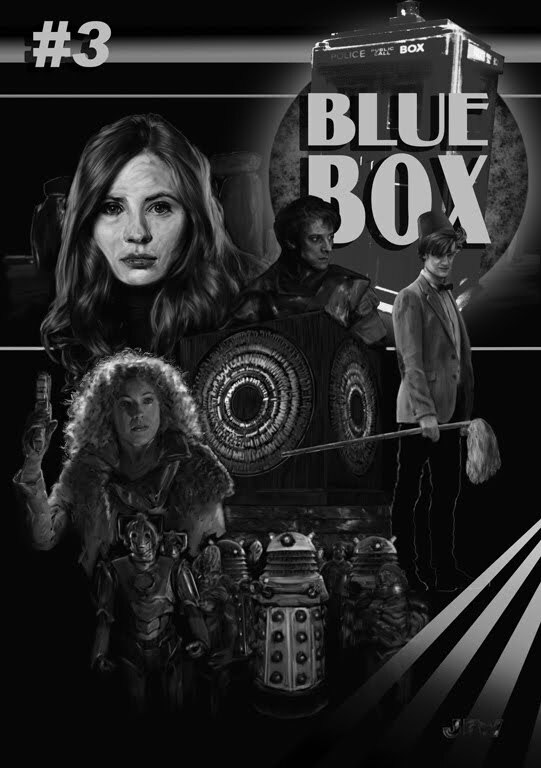 Cheers Robin on both counts and for your most welcomed involvement in Blue Box.